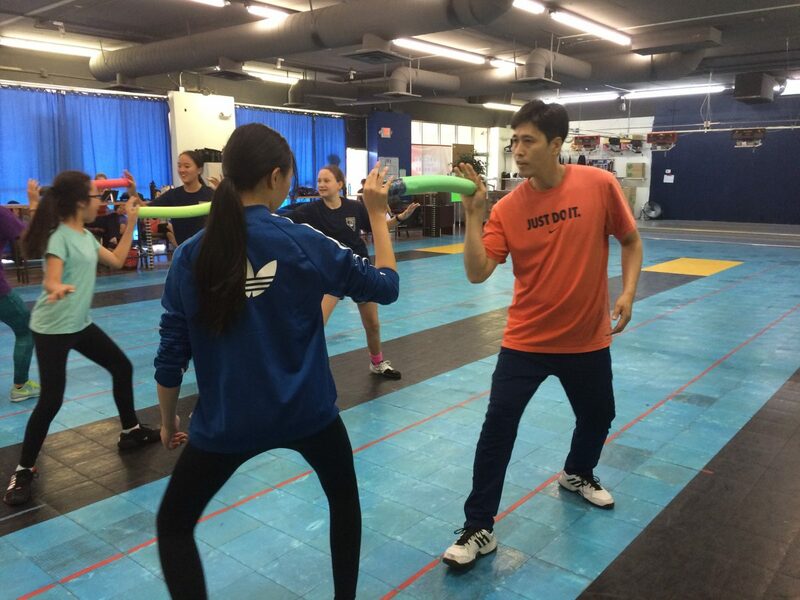 Fencing is a sport that is both personal and competitive in nature. A sport, much like boxing, wrestling or martial arts, it is a game of skill, perseverance and ingenuity. The nature of the game is competitive and challenging, and the outcome of a match is not exclusively decided by who is better, faster or stronger, but who is more cunning, savvy and dexterous. 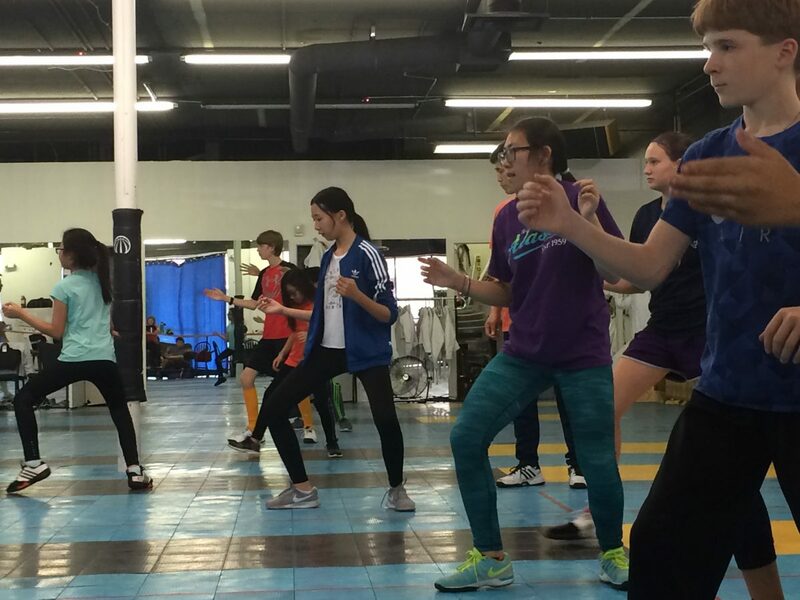 For those BB-FC athletes who are artfully mastering their Epee game, leaving opponents standing in disbelief at their tactical brilliance, there is a special, invitation-only club opportunity called High Intensity Training, or the Coach Lee’s HIT Squad. 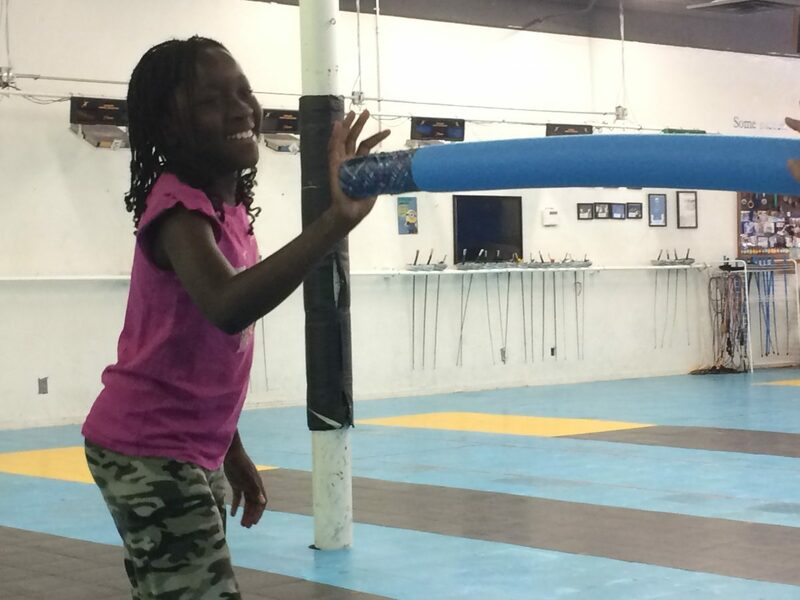 The HIT Squad, run by Coach Lee, focuses on stretching, clever footwork, expert conditioning and blade drills, strategic bouting, tactical conversations and performance video analytics. 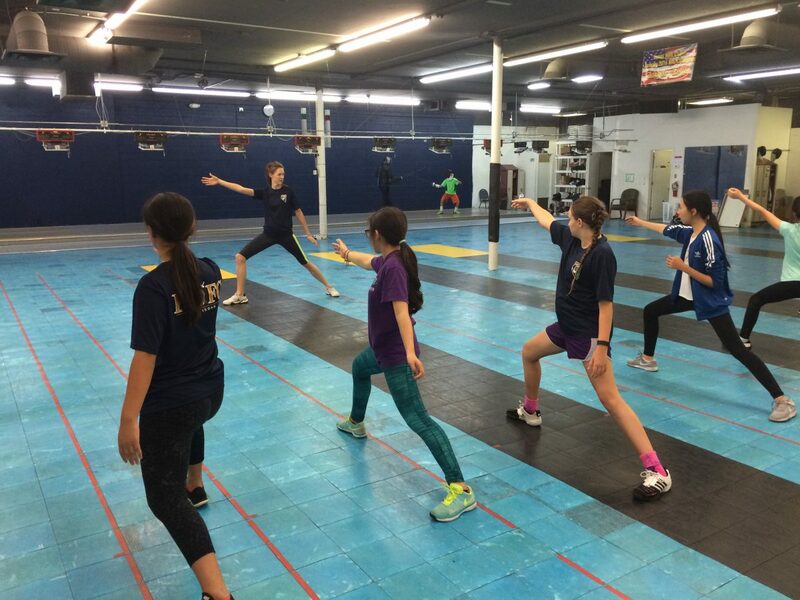 The HIT squad is only accessible to BB-FC’s most dedicated and proficient fencers, who are willing to work exceptionally hard to achieve their highest potential. Like the special forces. HIT Squad members must continuously prove their commitment and proficiency to remain a member.